What? 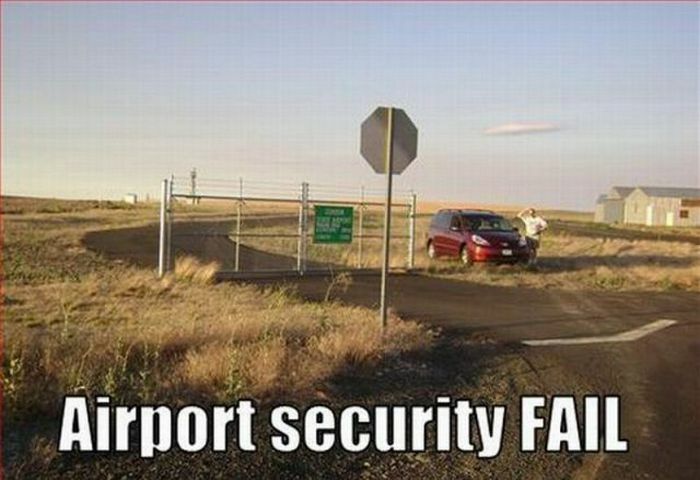 No proper fence around the airport? What could possibly go wrong?